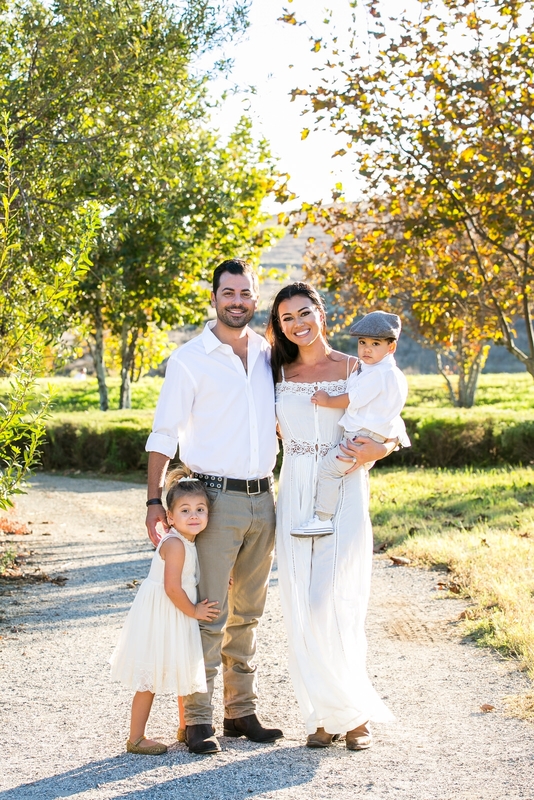 Meet the Bello Family! 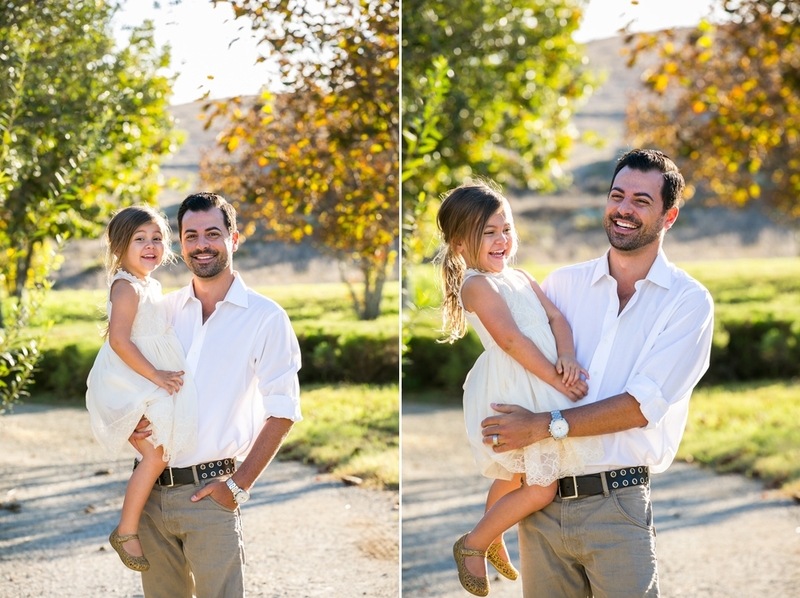 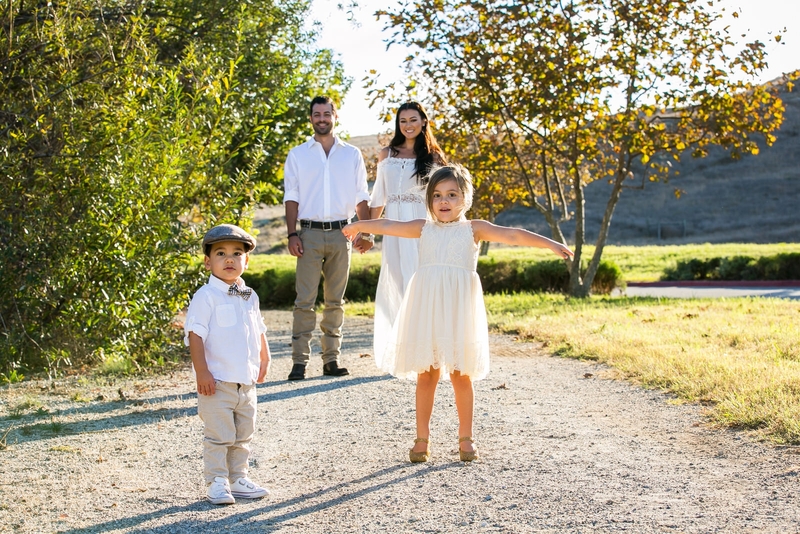 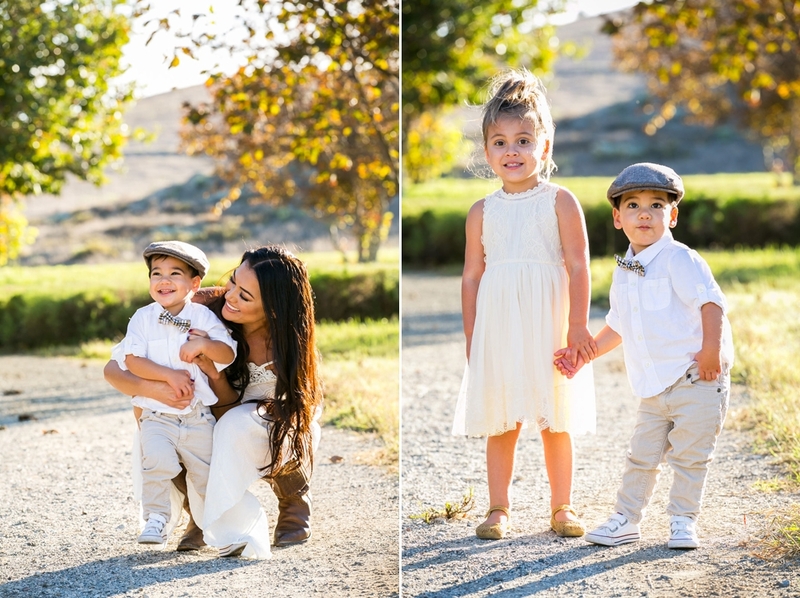 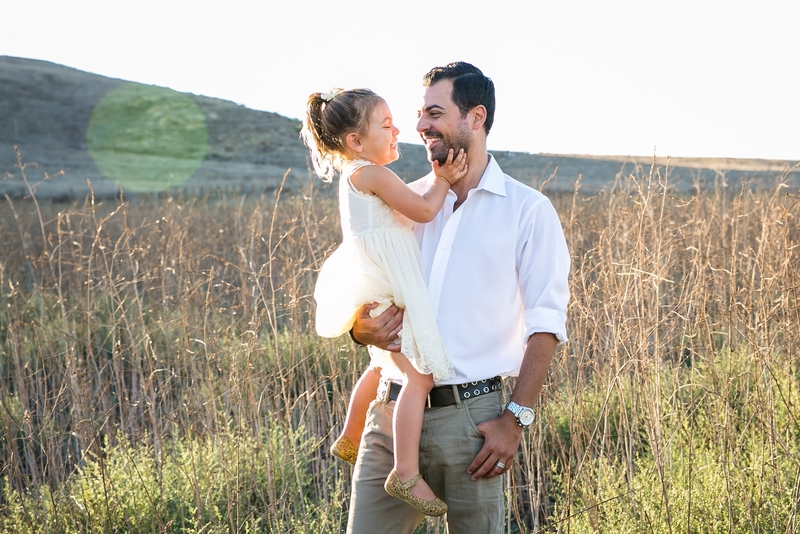 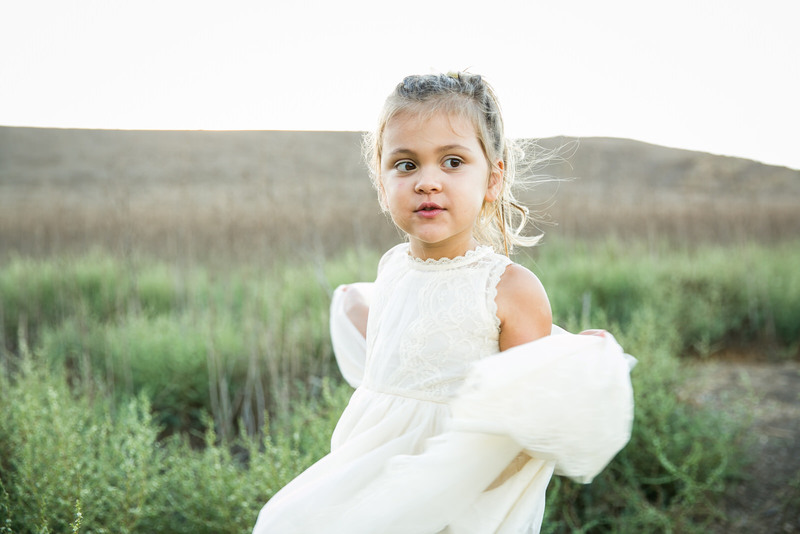 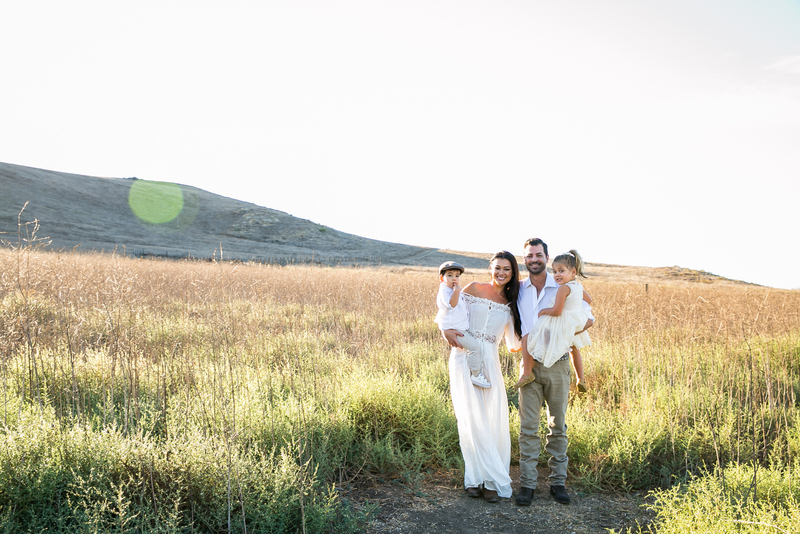 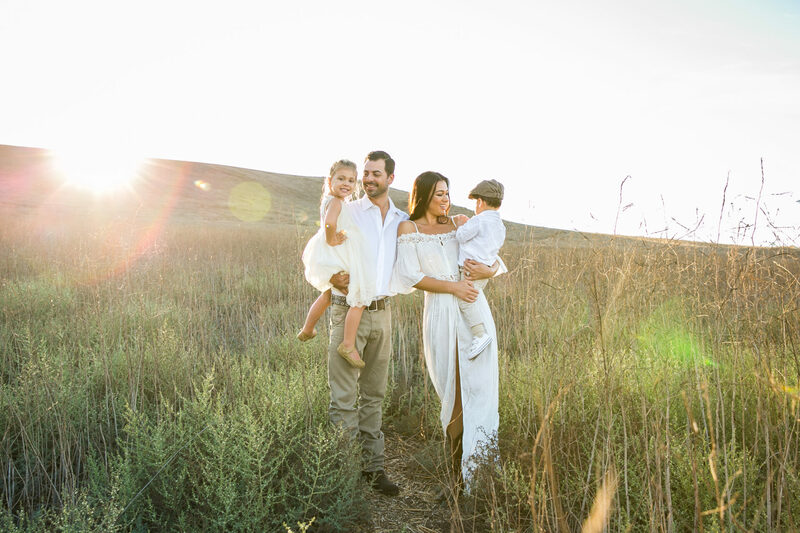 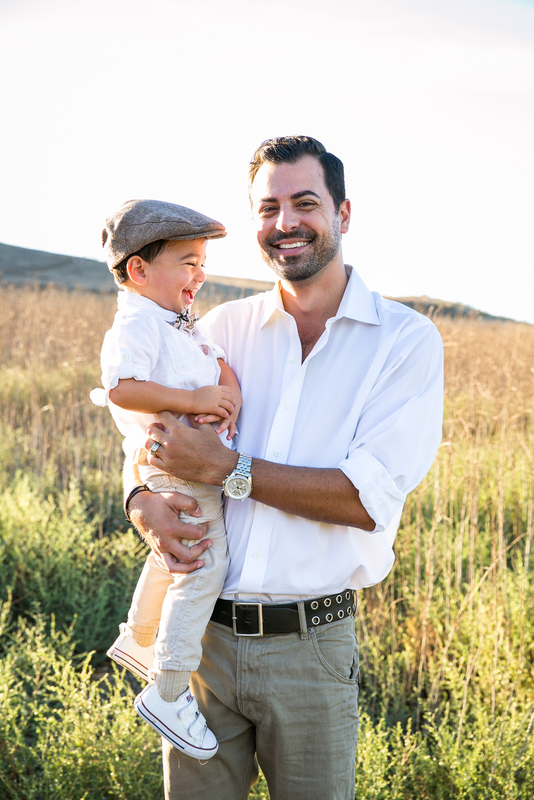 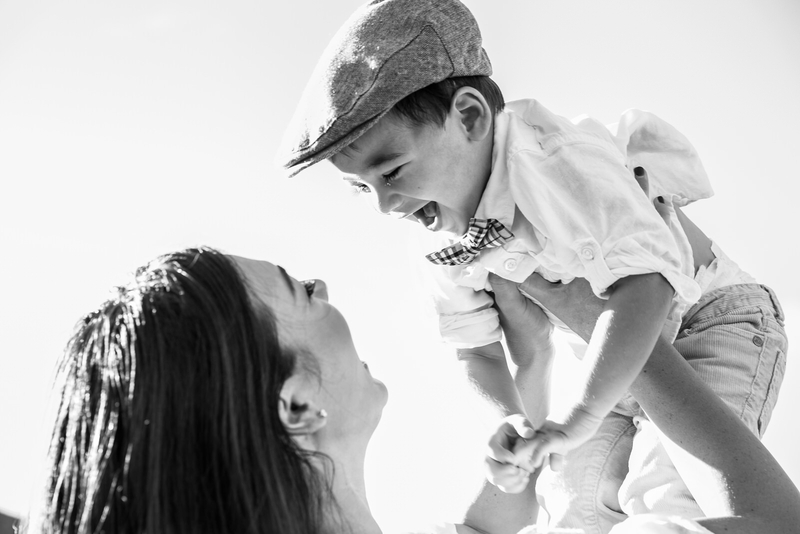 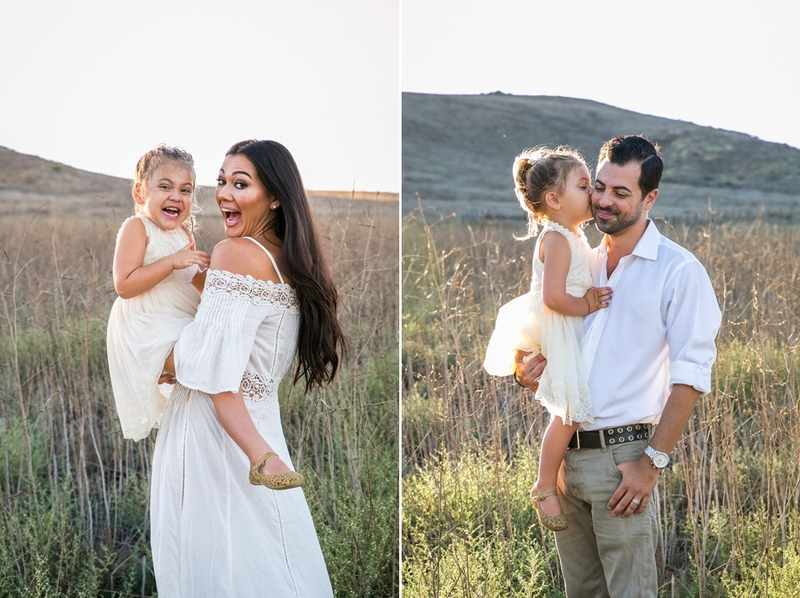 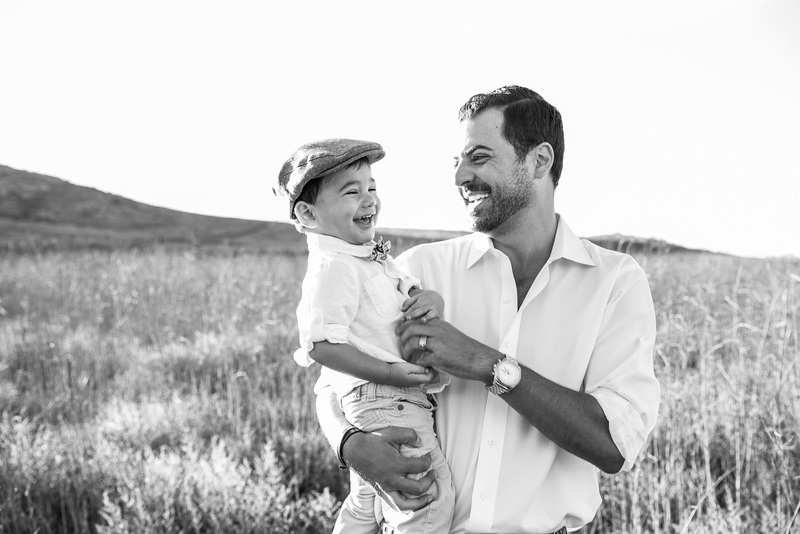 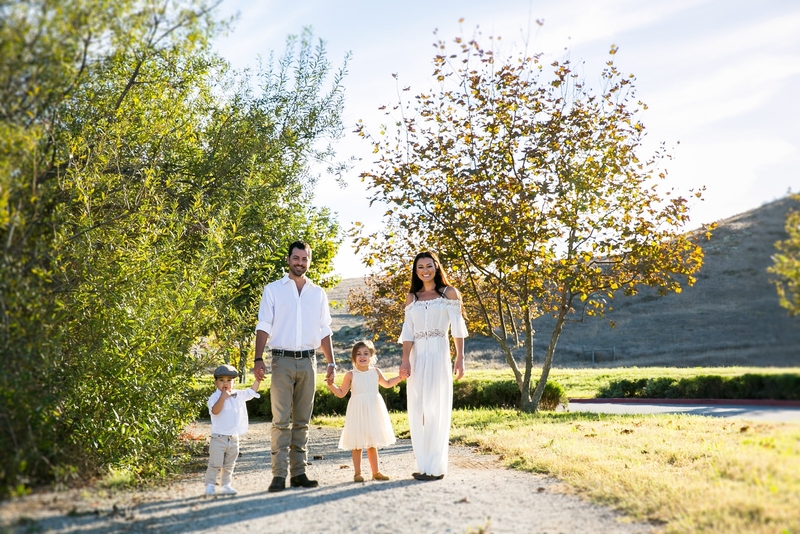 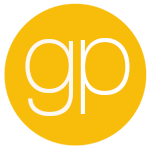 What we loved about this Irvine family portrait session. 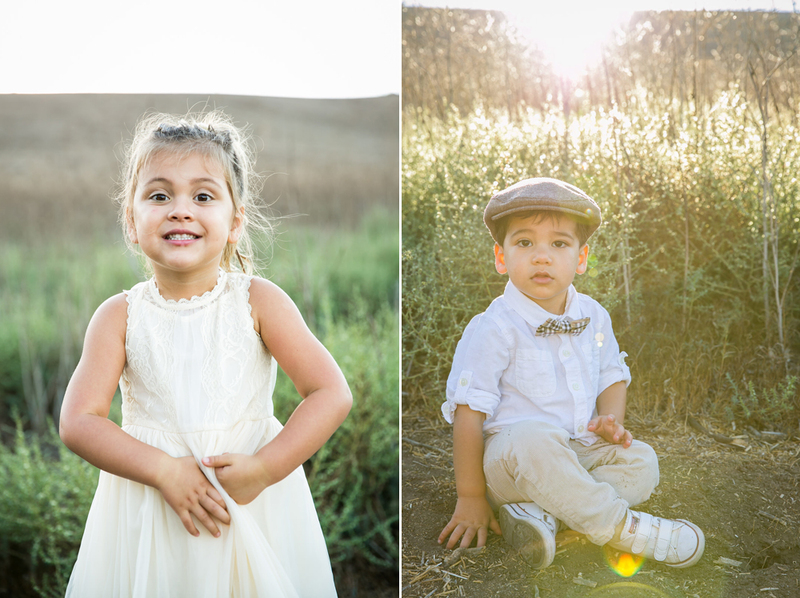 I fed the kids gummy bears for every picture they smiled for. 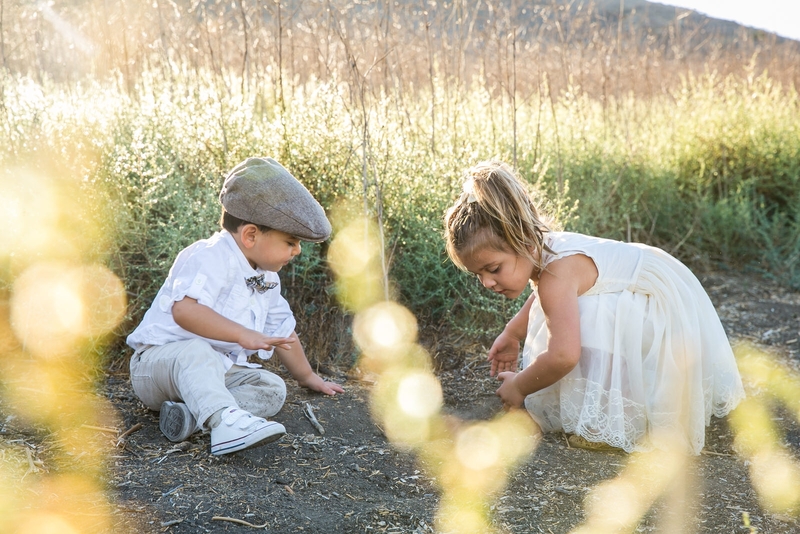 I noticed the kids got crazier the more gummies they ate…must have been a sugar high. 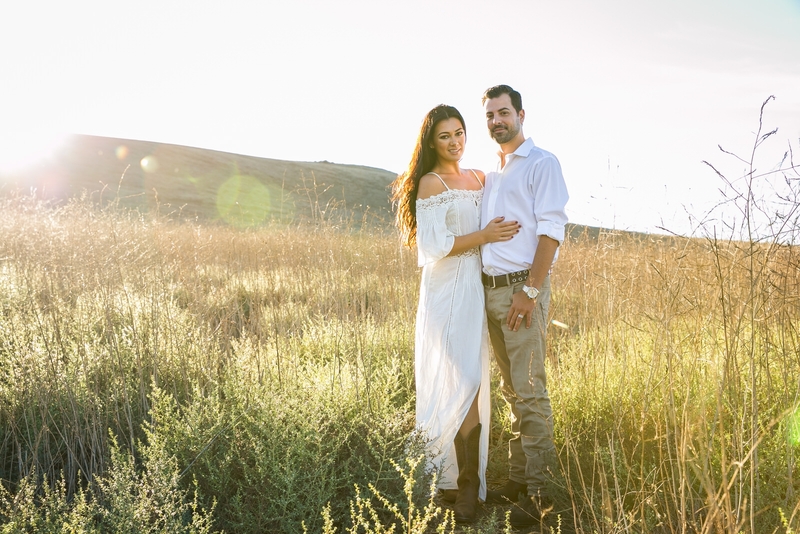 This Irvine location was just gorgeous with the sun setting between the rolling hills.